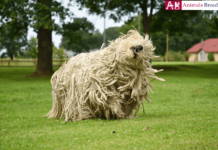 If you are looking for a low maintenance guard dog, Danish Swedish Farmdog has to be considered in your list. 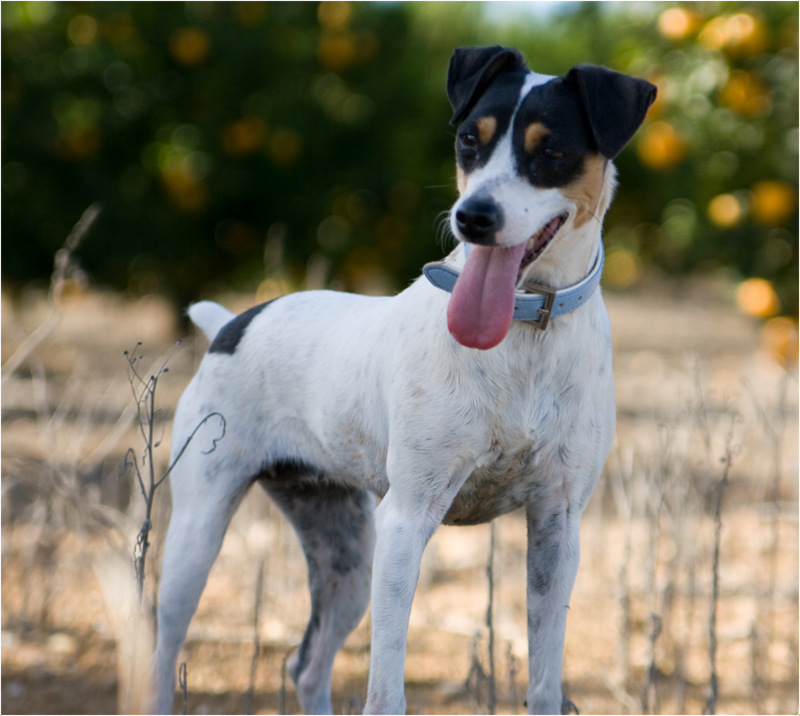 Continuously evolving as a farm dog, it is an expert in protecting crops from intruders and rats. It can be easily adaptable to household purposes also and can guard your home and livestock well. 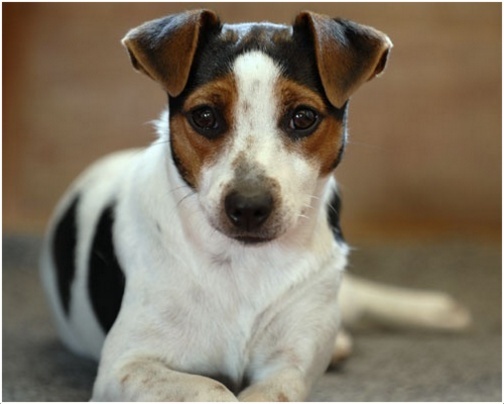 Though it looks similar to terrier, there is a lot of between these two in terms of temperament and abilities. History – In the opinion of analysts, DSF lived in the eastern part of Denmark and southern part of Sweden in its evolving stages. 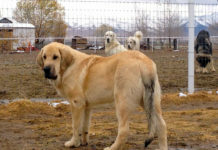 The name of this breed came from these two countries and the farm dog represents the nature of the dog. From the olden days this is used as a farm dog by mankind and very helpful for the breeder in saving crops, catching rats, protecting land from intruders and strangers. 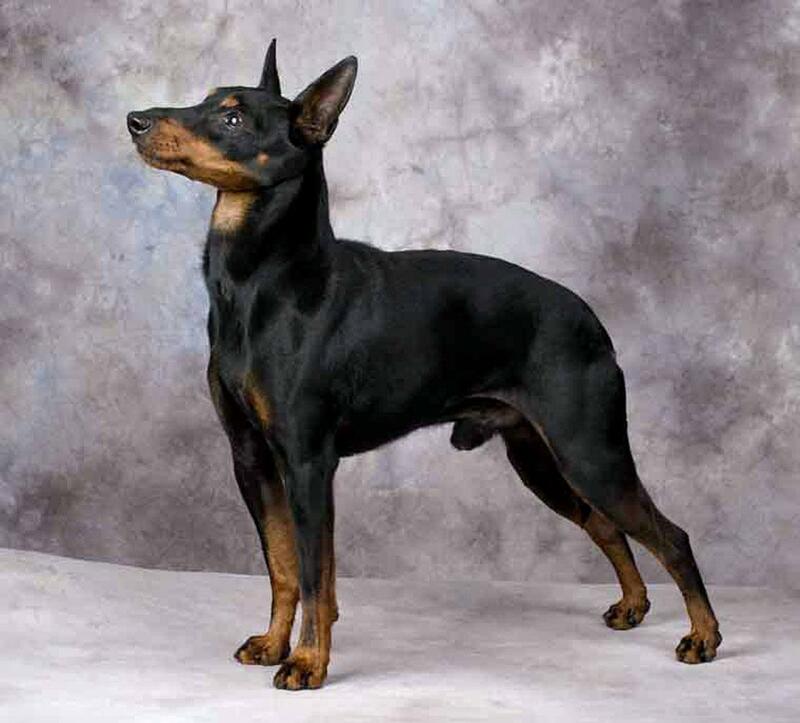 Some argue that this breed had evolved from pinscher but no proofs for this argument. As of now, this dog is available in most of the parts of Scandinavia. In 1987, both Denmark and Sweden recognized this as a new breed and gave this name. Health – It is less prone to diseases as it strived hard during its evolution process in the hard farm lands. After giving all the vaccines, it is better to check the dog at least once for every six months so that any infections, diseases can be treated in the initial stages only. 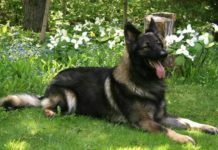 Personality – Whenever we think of guard dogs, their aggressive nature comes into our mind but DSF is an exception. Being a guard dog also, it is gentle and soft in nature but has the capabilities to guard. It has a unique combination of guarding and playful capabilities. It can efficiently guard the livestock at night and play with small children during day time and vice versa. It is rare to see this type of qualities in other breeds. 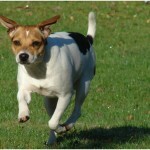 Activity Requirements – The energy levels of this dog are very high and this dog loves to do work. Instead of taking it outside for exercises assign a job for it. This will help in two ways. 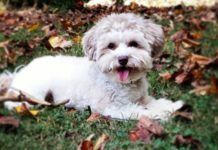 It reduces the time you need to spend for your dog exercises and the pet dog feels really happy because of importance given to it. 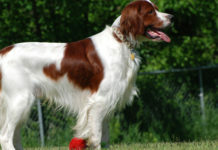 Trainability – This breed is not known for its capabilities in sports like dog agility and flyball etc, but the trends are changing as trainers are giving importance to train new techniques to this breed. It can perform the tricks like going to ground, earth dog etc. 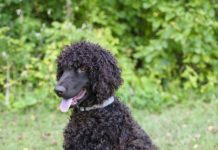 Behavioral Traits – This dog becomes easy going when it is off duty and is very vigilant while performing the tasks assigned to it. Appearance – It is small, compact and rectangular in shape. The chest will complete its development when it reaches three years and looks wide and deep. 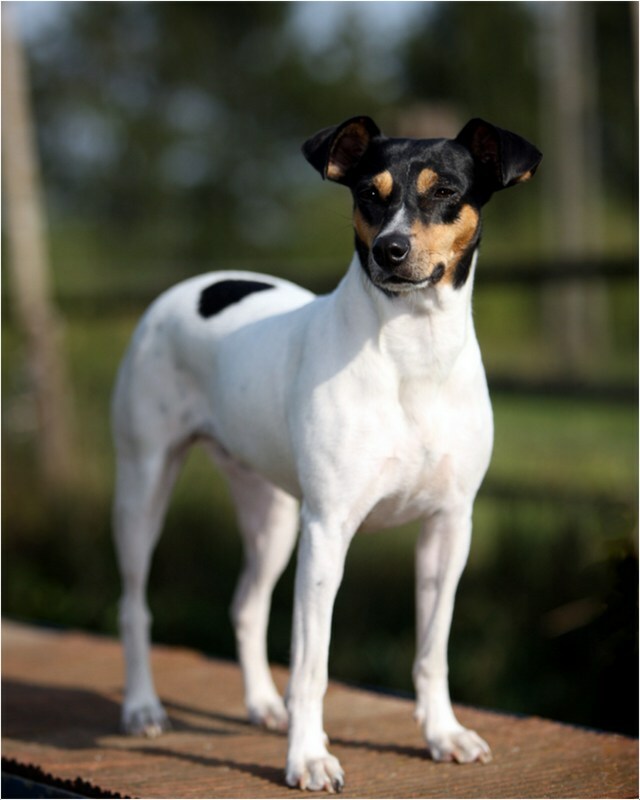 The head of this breed is small and looks like triangular in shape. Its jaws are powerful and it can bite really hard. The ears look similar to rose and folded forward. The tail of it can be long or bob tail or half bobtail. 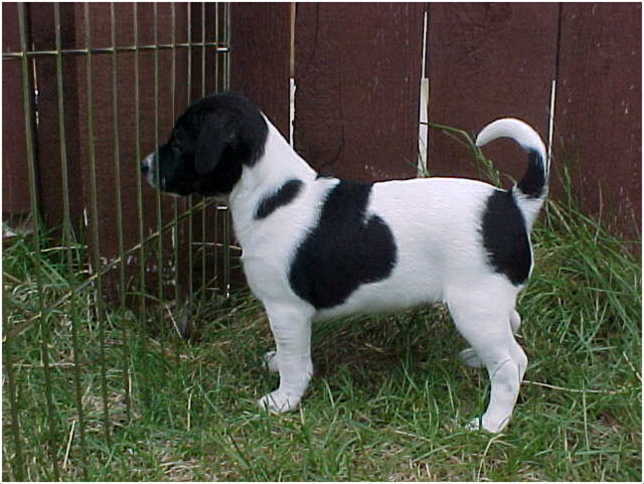 Molecular docking of this breed is illegal in most of the European countries. 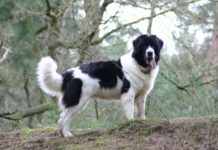 Size and Weight – Unlike other guarding dogs, the size of it is comparatively small. The maximum height it can reach is 40 cms and the maximum weight it can reach is 15kgs. 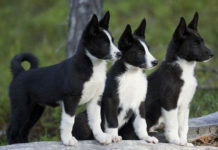 The variations in male and female dogs are not that much and both the dogs look almost similar. 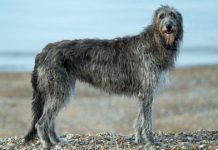 Coat & Color – The coat is slightly hard when compared with other dog breeds but the fur is short and smooth. Grooming – No specific grooming is necessary as it is used for guarding purpose most of the times. 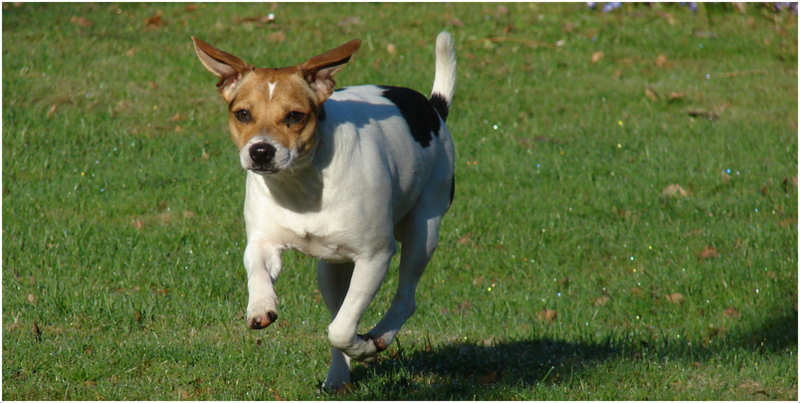 Body Type – These dogs are short, small and not muscular. Their body structure is designed for quick movement enabling them as better rat catchers. Perfect for guarding anything starting from farms to storehouses, houses to industrial areas etc. It is very friendly and even children can also play with this dog. As it is inhibited in farm lands from long back, it may face some difficulties in apartments or in congested areas. It is very quick in running and efficient in catching intruders. Total maintenance cost for it is very less when compared to other guarding dogs. It can be a loyal companion which is rare to see in guarding dogs. 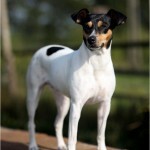 This dog is comparatively new to USA and the AKC-FSS recognized this as a new breed in 2011 only. This dog was first adopted for farm guarding only and later became a guarding dog for big estates. Now it is being used as guard dog for small homes also. Training sessions must start at very young age along with exercises and leadership qualities must also be incurred. 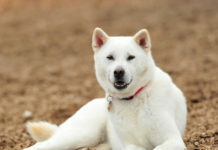 This breed is slow in learning but follows commands of the breeders all the time. This dog barks whenever a problem arises, making it a reliable watch dog. 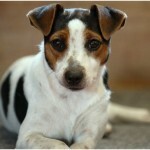 Any special care is not really necessary for this dog but periodic checkups can significantly increase its life span. 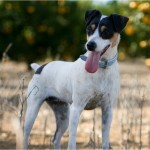 It is very good at performing the duties near farms and these dogs are more prone to plague because of their working conditions. 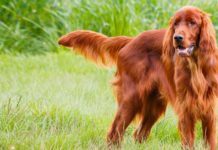 Periodic checking can help in solving this problem and cleaning the dog is very important to get rid of other health problems. 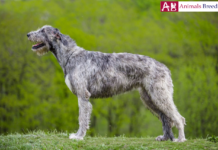 This breed doesn’t follow any strict diet requirements and eats rats also when it is guarding livestock or farms. One can save significant amount of food cost if (s)he had opted for this dog which is very hard, especially in case of guarding dogs. Opting for a quality food is always better and it is better to give 1.25-1.75 cups of quality food daily in two servings for DSF. It is important to closely observe the dieting pattern of this dog so that you can control its unhealthy habits. 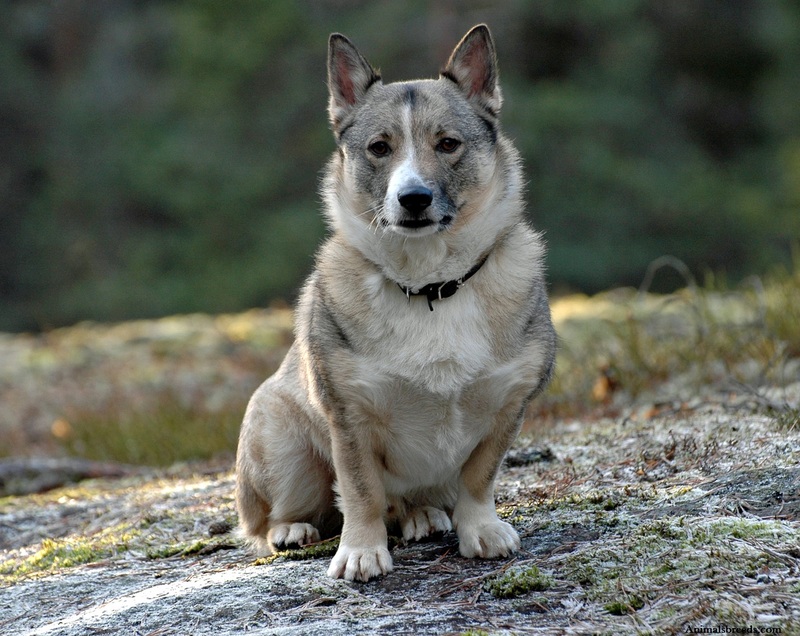 The original name of this dog is Danish Swedish Farmdog. 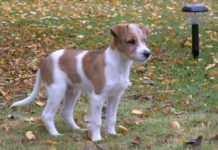 It is popularly known as Scanian Terrier all over the world. It is also called as rat dog, rottehund in some areas. 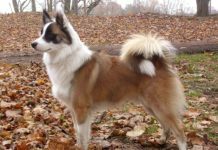 Sweden and Denmark countries are considered as native places for this dog breed. It belongs to small size type. 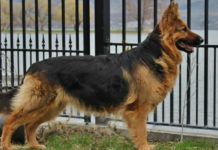 It is considered as guard bog breed as per the AKC standards. It has a life span of 11 to 14 years. They are witty, alert and lively all the time. 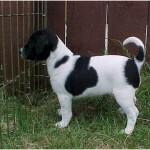 On average, the male dogs grow in the range of 12-15 inches (30-40cms). 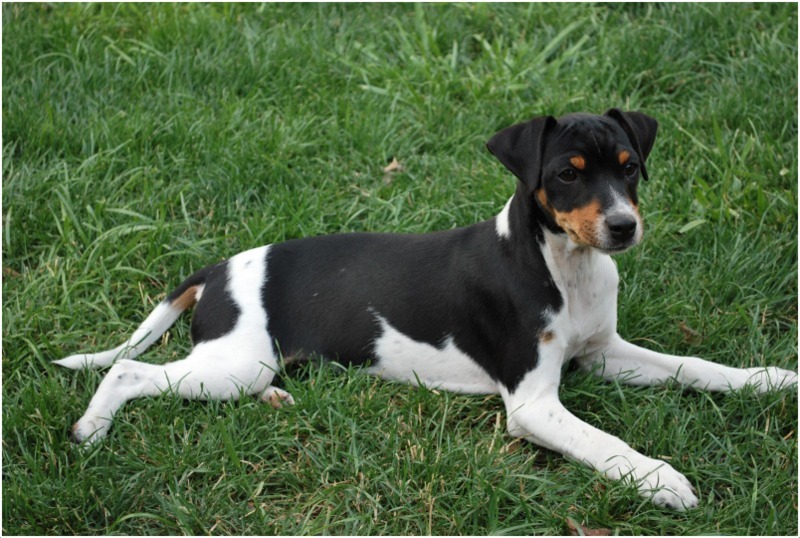 Female dogs also reach the same height (30-4cms) in most of the cases. It weighs significantly lower and is in the range of 7-15kgs. 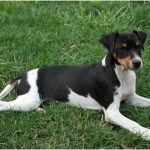 It is hard to get single colored dogs where as black & white, brown & white, tri-colored dogs are very popular. You need to have $600 to own this breed puppy.